Sunglass Hut:What's it like to work here? Do you want to be notified about new reviews for Sunglass Hut via e-mail? 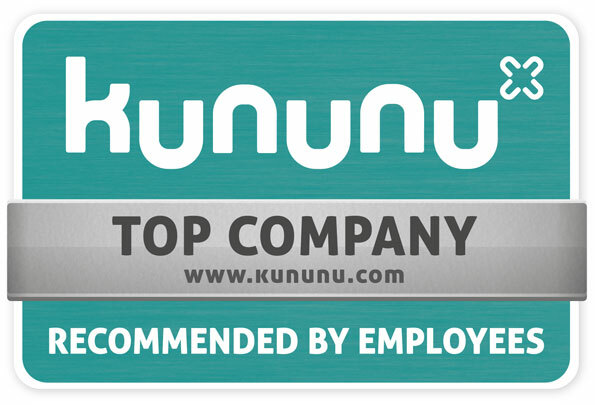 Sunglass Hut has a kununu score of 3.42 out of 5 based on 21 reviews. 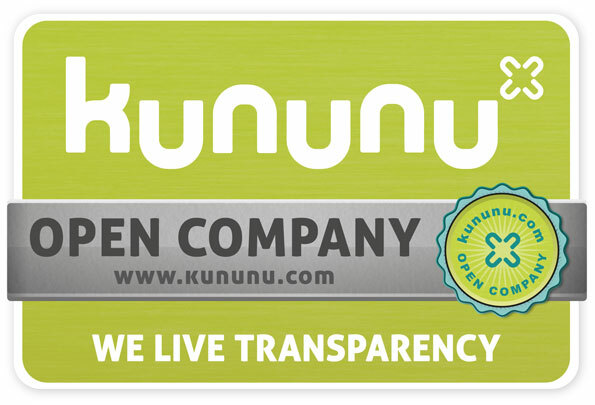 This is above the Industry average (Consumer Goods/Grocery/Retail) of 3.20 and above the overall kununu average of 3.33. Overall, 62% of reviewers would recommend Sunglass Hut as a place to work. Nice to have an employee discount; free eye exams; decent paid time off. Flexible shifts. I enjoyed the management and not being micro managed. Had opportunity to make extra bonuses from different incentive programs. I can’t really think of anything negative to say. ID: Sk1rVl13eg== Your Company? Want to respond to this review? ID: SkFtVV98eA== Your Company? Want to respond to this review? Luxottica/ Sunglass Hut is an amazing company to work for. We have a fun work culture. ID: SkBtVF99dg== Your Company? Want to respond to this review?